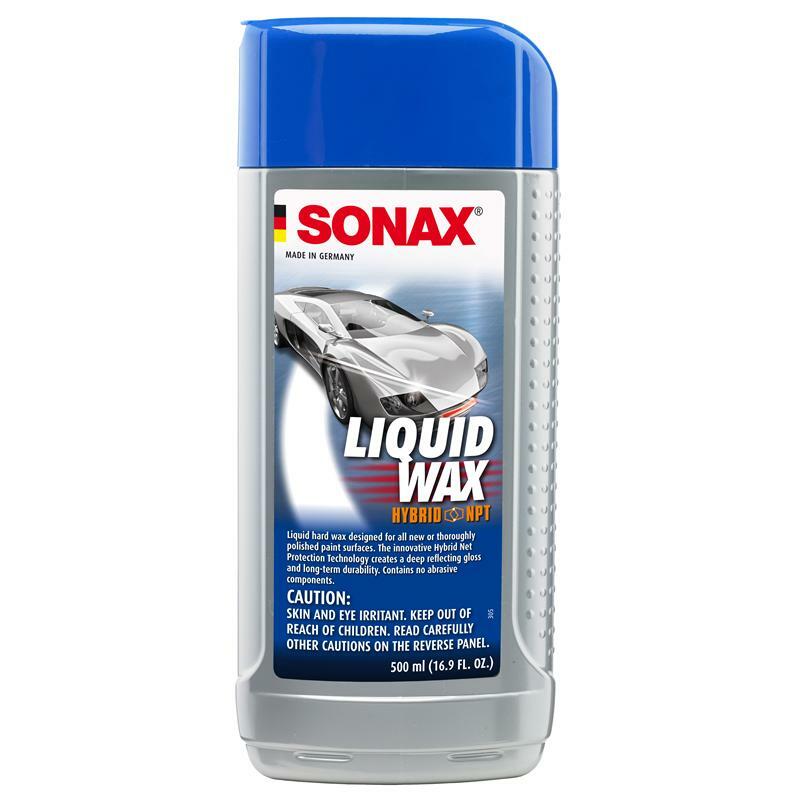 SONAX NanoTechnology Liquid Wax will completely change the way you apply a protective layer to your vehicle. Using a damp sponge, simply spread the Liquid Wax in a fine layer (the thinner the better) over a section of the vehicle. Rubbing or polishing is not necessary. SONAX Liquid Wax has a wide-working window so even in less than perfect conditions (high temperature, high humidity, long contact time) you will easily be able to remove the residue and have very good results.